Lovely bras top in flesh colour. Microfibre. 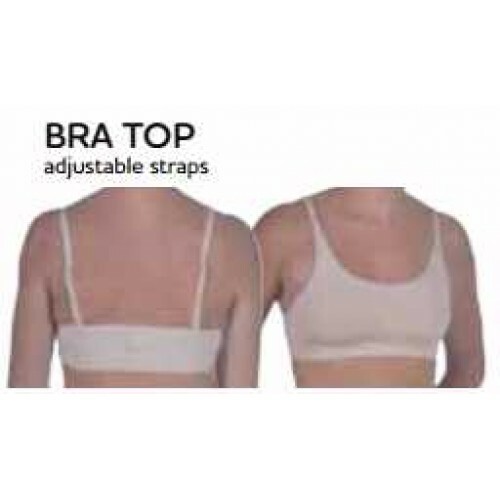 Very suitable modesty bra for younger girls.